Sailorman wrote: BTW/ Darly toothpaste used to be Darky Toothpaste when I first went to Thailand in 1980, then a big corporation bought them and changed he name. You deliberately bought a lemon? ha! used to love Enid Blyton books when i was a kid! 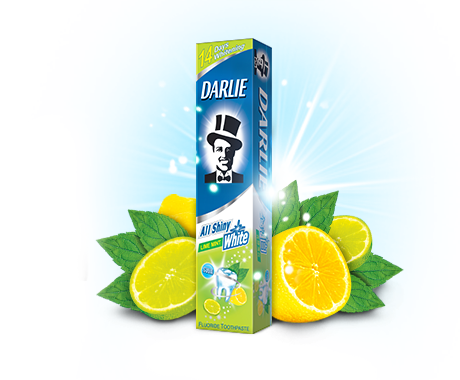 Spotted Darlie toothpaste at Psaar Thmei yesterday and tried to explain the significance to some guests, but probably just sounded weirdly racist. That little car was sooo gay,bro, why didn't he have a Mustang like a real American man would?